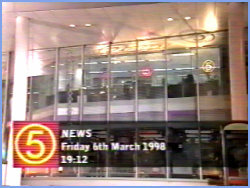 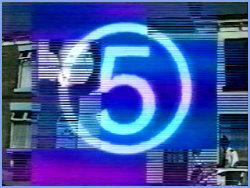 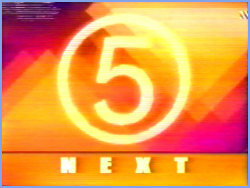 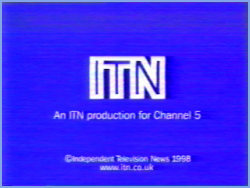 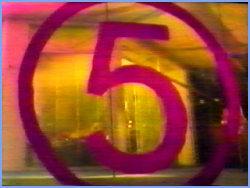 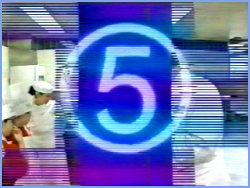 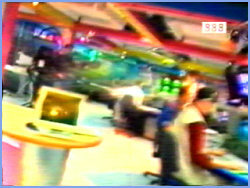 The original 5 news, presented from the newsroom at ITN. 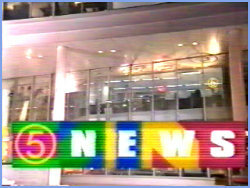 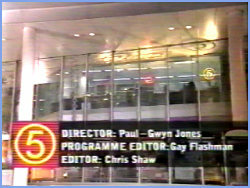 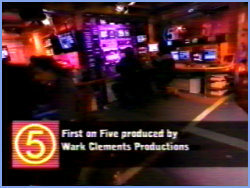 The opening titles and headlines to the main five news programme on Friday August 8th 1997 at 8.30pm. 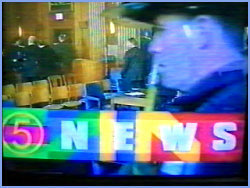 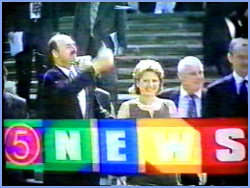 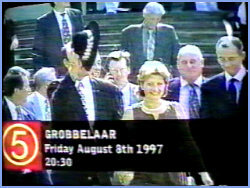 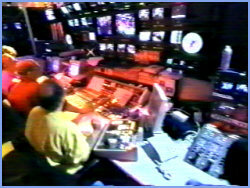 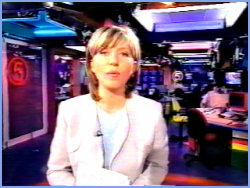 The news moves to 7pm in 1998, and a slight variation on the opening titles on Friday August 8th 1998 at 7.00pm. 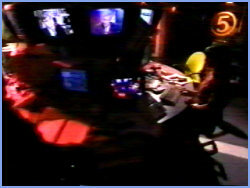 Kirsty gives a quick look at whats after the break. 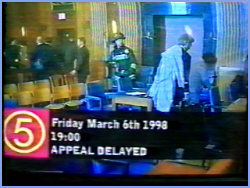 A look at whats still to come on tonights programme. 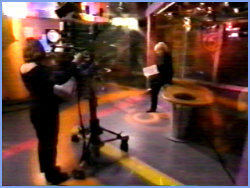 After the break, Kirsty welcomes us back. 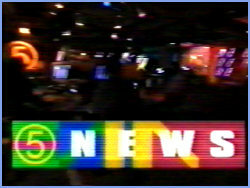 And its good bye from the 5 news team. 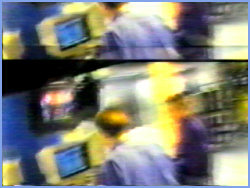 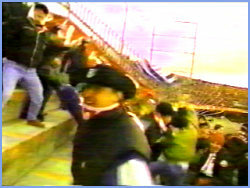 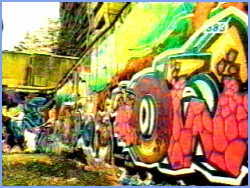 All images and video donated by Derek Smith.